This was my first purchase from Inglot and I actually got this in December last year when I was shopping and just couldn’t resist getting something from Inglot anymore. 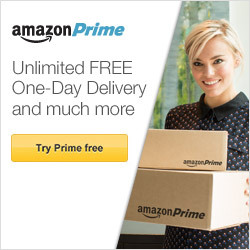 I am sure many of you have heard of the brand before and so have I for quite some years now. But never before have I been so obsessed about owning some of their products. The quality of these products is very comparable to MAC and other high end brands, although I wouldn’t know as we have no MAC stores here in Malta and so is the price supposedly. I got this shadow from the shop at Sliema here in Malta and the range available is really breath-taking! There is a wide range of eye-shadow, blush, foundation, bronzer, nail polish, concealer and very unique false eyelashes that I am really craving. This round pan eye-shadow contains 2g/0.07oz of product and I paid €13 for it. The color is Pearl 434 and it is a greyish violet as you will see from the swatch. I have used this eye-shadow several times now and as you can see there isn’t much of a dent in it yet. 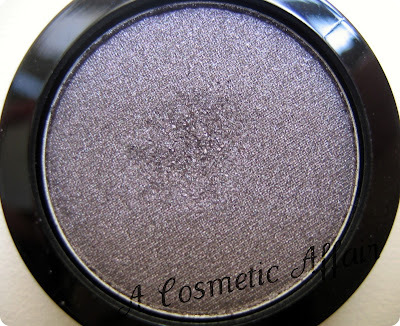 The quality of the eye-shadow is really good and the payoff and duration is amazing and long-lasting. I recently bought some other products from Inglot which I will feature soon. 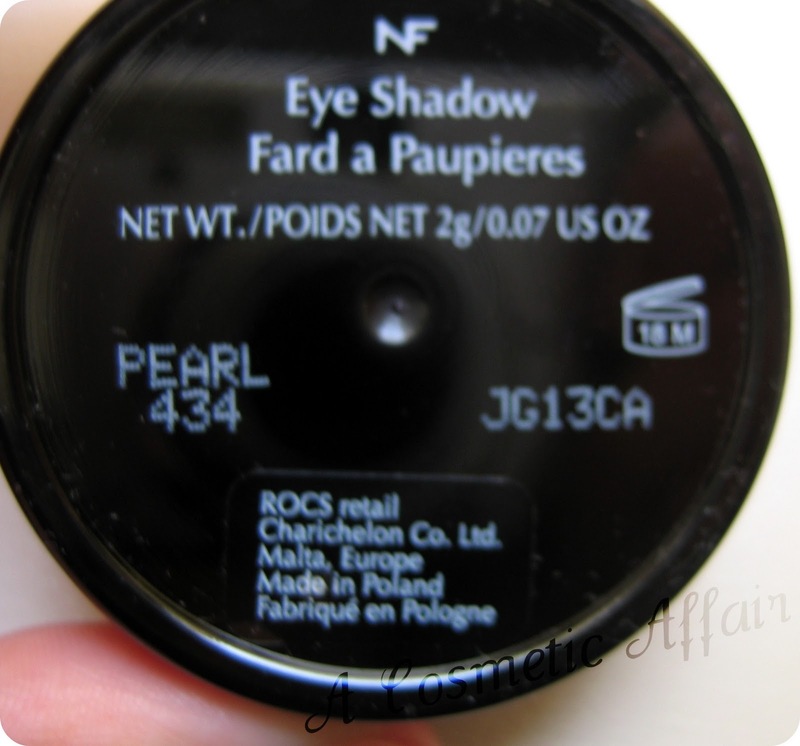 More eye-shadows of course and I am currently trying out their creamy concealer and see how it compares to drugstore versions. For more colors and closer look to more Inglot products, you can go on the Inglot website. 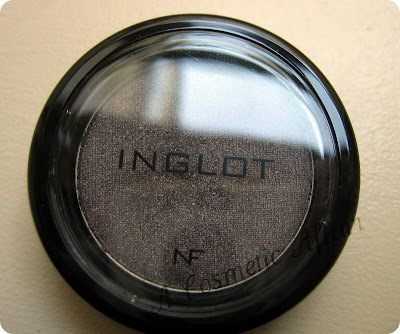 For a review on my Inglot Eyeshadow Duo you can look HERE or you can check my Inglot haul. Have you tried any products from Inglot? How would you compare them with other brands? Such a unique colour! I like this one! 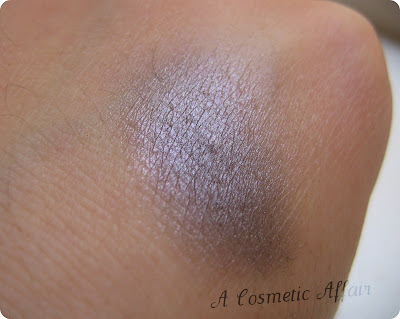 Inglot products maybe a bit on the pricey side but they sure are worth every cent! This is gorgeous! I hope I had that one on my order ! It looks so beautiful!I 'm trying a lipstick from Inglot!And the packaging is perfect! !